Matt and James are playing a ball game in the back yard. 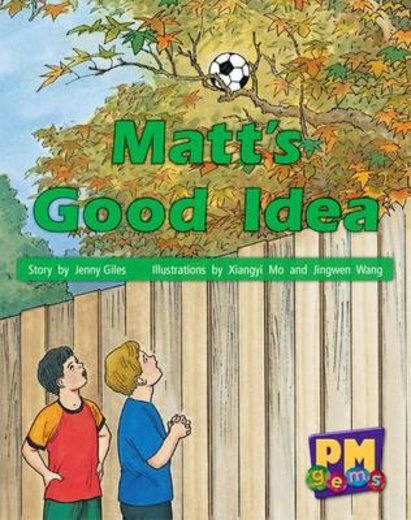 James accidentally kicks the ball into a tall tree. How will the boys get the ball down?